ZPL’s team has extensive experience selling on all platforms. ZPL can either help to improve your product listing copywriting, page design, and SEO, or, we can run the store for you for a certain percentage. ZPL members have many years experience operating official stores for several brands on Aliexpress and Amazon. 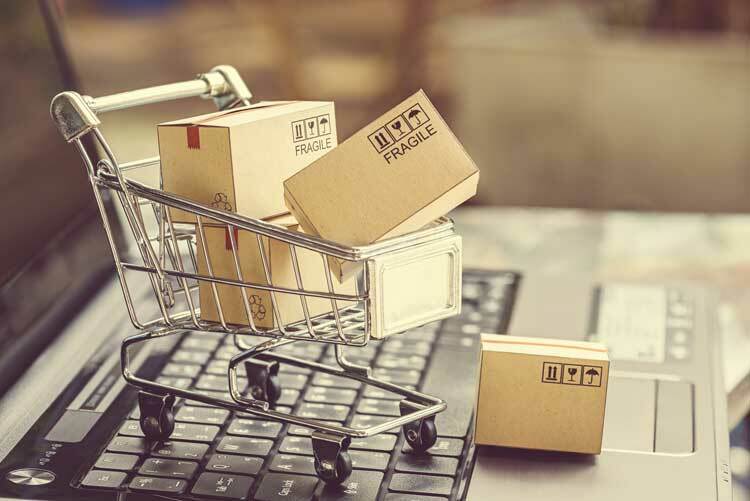 Using our team will ensure you hit the ground running and are able to put your channel sales staff to work ，shipping goods out as soon as we optimize your store.